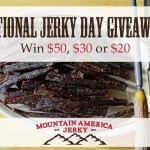 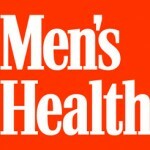 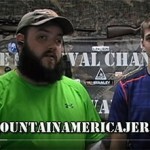 Enter Our National Jerky Day Giveaway & Win a Mountain America Jerky Gift Card! 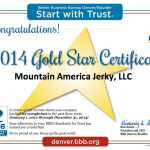 A BBB Gold Star for Mountain America Jerky! 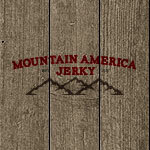 Spring Forward, Great tasting snack!